This is leading to many private and public sector organizations asking how they can use IoT to create new sources of value. Some are using it to deliver new operational efficiencies. Remote asset management allows organizations to track assets in real-time and make much more efficient use of their field teams. Predictive maintenance reduces downtime by replacing parts before they fail. Real-time analytics help employees make better decisions. And smart IoT systems can automate repetitive and predictable processes. Other organizations are using IoT to better understand how their customers use their products. This deeper understanding allows them to improve product performance, add additional services and deepen their relationship with customers. Companies that once sold products are using IoT to move into higher-value service-based business models such as pay-per-use. And some organizations are finding new ways to monetize the data and insight that their IoT platforms generate. 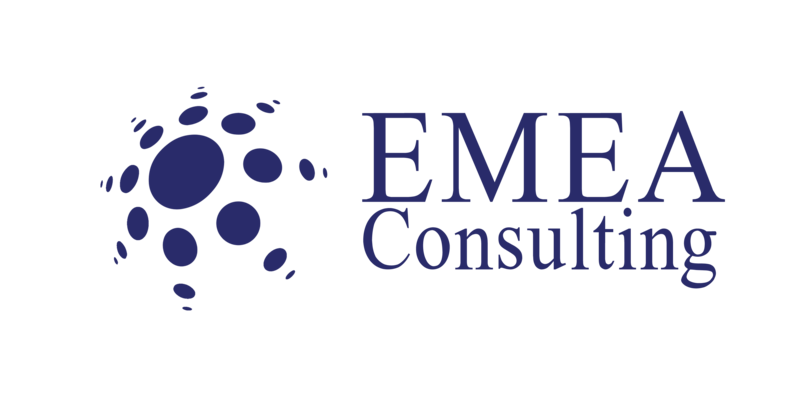 How can EMEA Consulting help? We are uniquely placed to help you deliver your IoT ambitions. We bring together world-class developers, engineers and scientists to design and build every aspect of your IoT solution – from smart devices to wireless communications, cloud services, user experience, analytics, data visualization, automation and IoT security. Our digital trust and cyber security experts will help protect the system against cyber threats and ensure compliance with security and data regulations. And our IoT strategy and business design specialists help agree business objectives, define the market opportunity, design new customer propositions and identify the capabilities required to deliver the overall IoT business design. Our goal is to quickly demonstrate the value IoT can deliver. We take an agile approach allowing us to build, test and learn as we move from the early-stage demonstrators to proof-of-concept prototypes until we deliver the final scalable and secure IoT system. We can start at any stage in the process depending on your specific needs. EMEA Consulting stands for “dreams come true” when the motivation and commitment are at an equivalent level among those involved in the process. Business ideas turn into business activities.